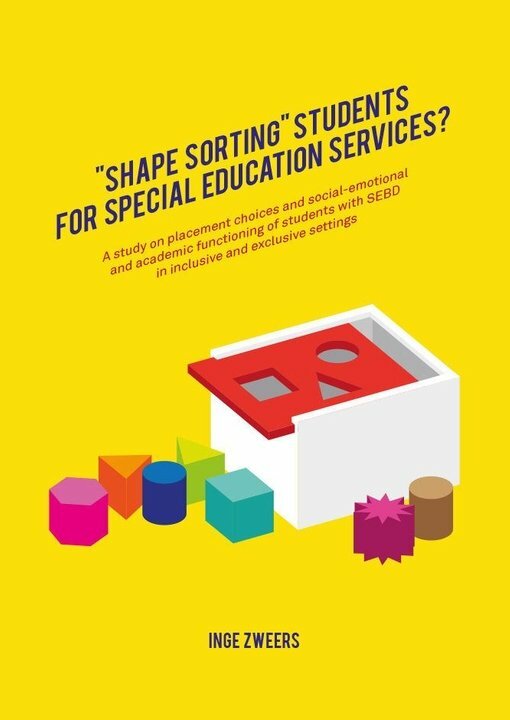 Home > Projects > Core Project > Small Samples > “Shape sorting” students for special education services? The studies included in this dissertation examine how students with social and emotional behavioral difficulties (SEBD) function academically and social-emotionally both before and after they received special education services – either in schools for inclusive regular education or in schools for exclusive special education – and how students with SEBD develop over time. 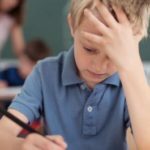 The studies started when parents and schools signalled that the student did not develop well in regular education and collaboratively decided to apply for special education services. 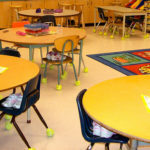 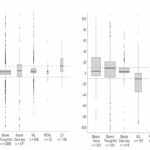 Subsequently, students were followed for approximately two years to examine their development in either settings for inclusive regular education or in settings for exclusive special education.